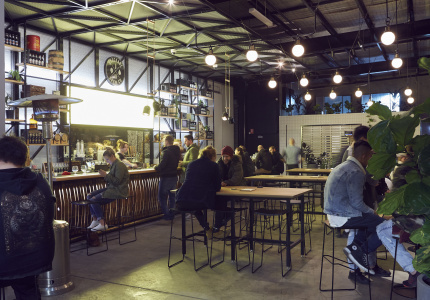 Independent breweries are opening at a rapid clip all around Australia, but Sydney’s inner west – Marrickville in particular – has well and truly established itself as the country’s beer capital. 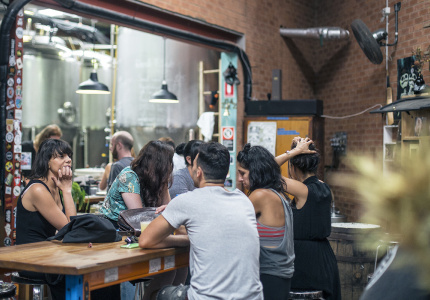 Add in the numerous farther-flung breweries such as Modus Operandi in Mona Vale and Riverside in Parramatta, and it’s clear just how good we have it in this city. Of course, beer is poured at every pub, but there's something special about drinking it right where it was made. Apart from the fact that breweries serve it fresher, you'll often get the chance to try new and limited releases other venues don’t offer. 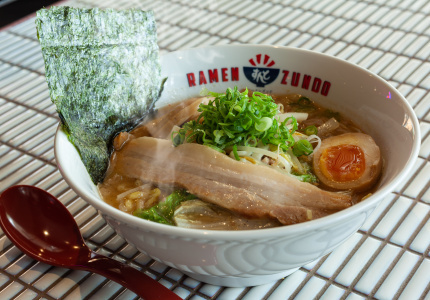 Throw in the typical relaxed warehouse vibe, pizzas or other snacks, and these are great places to lose an entire afternoon. 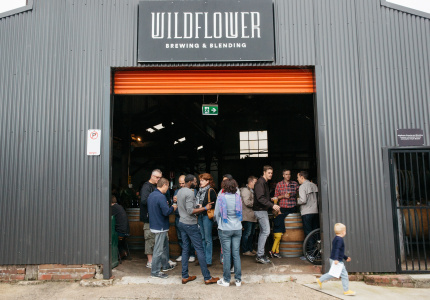 Until Wildflower came along, Tasmania’s Two Metre Tall was the only Australian brewery making a decent go of wild-fermented beers (i.e. those made sans lab-grown yeasts and tank sterilisation). Texan expat Topher Boehm roams around NSW collecting wild yeasts and bacteria to ferment different batches of beer, which are then blended to achieve the desired flavour profile. This isn’t a gimmick: Boehm’s beers are some of the most complex, balanced and drinkable we’ve yet encountered. 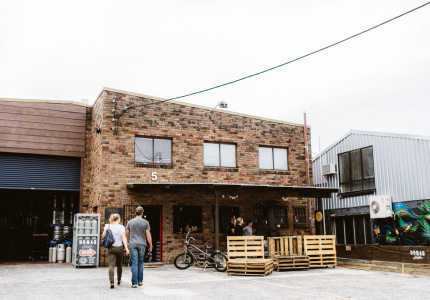 This brash brewery has made quite a name for itself since opening a permanent home in mid-2017. 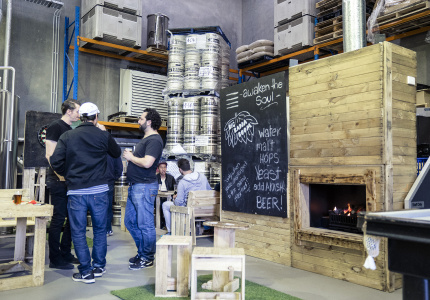 Its easy drinking pale, Hop Sauce, is popular with just about everyone, while beer geeks recognise Bubble and Squeak as one of Australia’s best examples of the so-called “juicy” New England IPA category. Parts of the beer community were dismayed when the world’s largest brewing company, AB InBev, acquired 4 Pines at the end of 2017. But nothing much has changed since then. The team continues to produce a superb core range (we like the slightly malty pale ale) and genuinely interesting seasonals and one-offs. 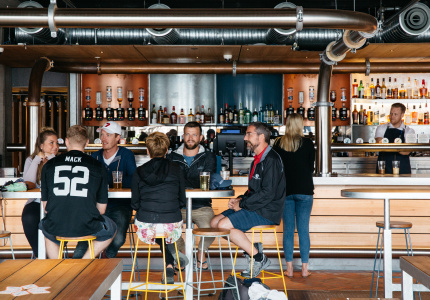 As the name implies, the brand’s HQ is better established than most, with a true pub feel. Leonardo di Vincenzo, the founder of notable Italian brewery Birra del Borgo, is one half of this distinctive operation. He and fellow expat Brooks Caretta frequently make use of native ingredients in their beers. Their Freshie Salt N’ Pepper, for example, was one of Australia’s first examples of Gose, a slightly salty German style. It’s made with native pepperberries and water from Freshwater Beach. The trio behind Grifter understands its local constituency. 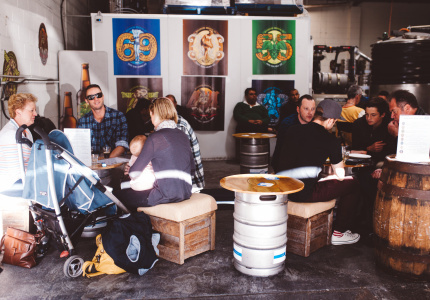 The big, relaxed site packs a pool table and a range of sessionable beers anyone can enjoy. 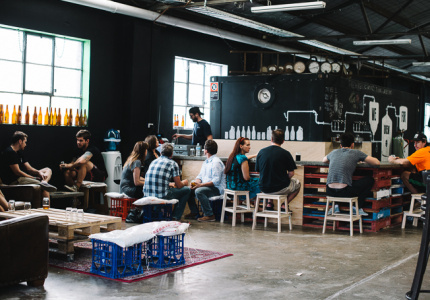 It’s one of the most relaxed breweries on this list, but if you want to drink a fruited sour, double IPA or oatmeal stout, they’re also likely to be on tap. Before husband and wife Grant and Jaz Wearin got brewing, they spent six months road tripping around the US – the home of craft beer – in the name of research. Their MO back home isn’t radical, but involves a level of quality control other breweries don’t always work to. Hence, the brewery’s session IPA, lager and Aussie pale are consistently excellent. 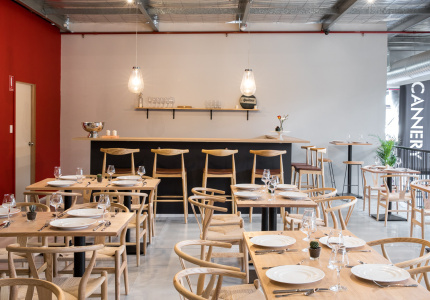 “Beer with personality” is the tagline at this offshoot of the Surry Hills vegetarian restaurant of the same name. And it’s true. Where else in Sydney can you get beers like the Fat Nerd, a vanilla porter with a Comic Book Guy-looking fella on the label? The food is similarly unusual. 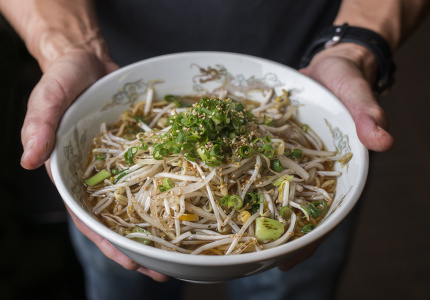 It’s influenced by the backgrounds of the Yulli’s crew – Vietnamese, Korean and Greek – with sprinkles of native ingredients such as bunya nut and lemon myrtle. 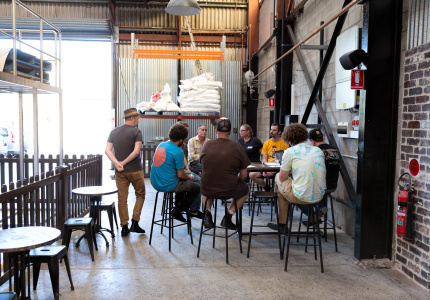 Newtown residents are fiercely loyal to this rock-loving brewery, which has collaborated with Dune Rats and Foo Fighters in the past. "Serve the people" is its motto, and it lives up to it with a particularly accessible range, the most challenging of which is a hoppy porter. The name Batch isn't arbitrary. 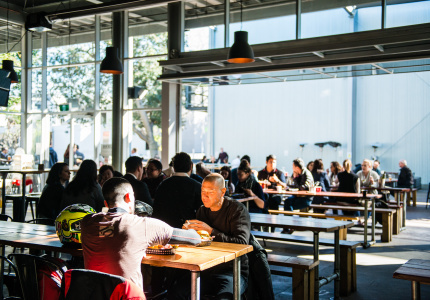 The brewery’s two big sellers are an American pale ale and an IPA, but the range changes roughly every two weeks, which is how long it takes to make a new batch. Past releases include a nut-brown ale made with 10 kilograms of roasted pecans; a sour named Pash the Magic Dragon; and a nitrogen-carbonated milk stout (made with lactose, not real milk). 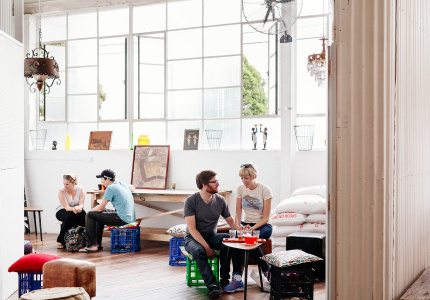 This is one of the more unusual brewery bars in Sydney – both in terms of looks and its 12 pours. Want to try a light, slightly sour passionfruit and yuzu Berliner weisse? Here. An IPA fermented with Brettanomyces, a funky, left-field yeast? Also here. This quaintly named operation is just 10 minutes walk from Sydenham station, which is handy if you're planning on staying a while. 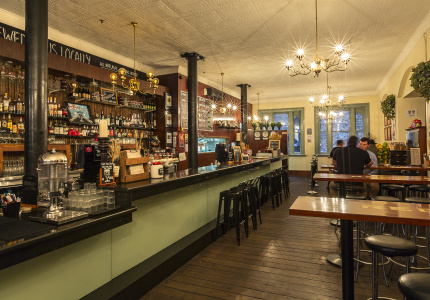 Owners Pat McInerney and Nick Newey aren't trying to be all things to all drinkers – they're confident with their relatively small range, which includes a mildly salty Gose, an American corn lager and smoky dark ale. Unlike wine, terroir is rarely discussed in beer circles. Not so at Frenchies, a restaurant that happens to brew beers. 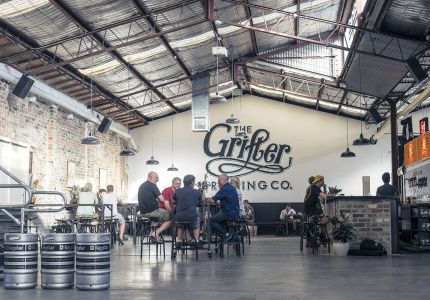 Each of the five core beers is focused on a different terroir, including a German kolsch, a New Zealand pilsner, an American pale ale, an old world IPA and Australia red rye ale. Pair with some house charcuterie and you’re all set. 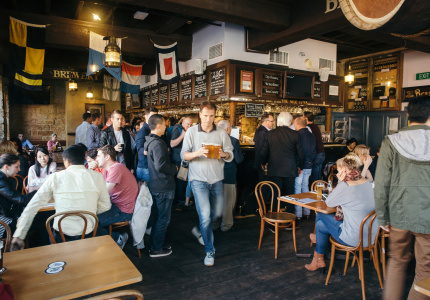 This historic pub opened in 1841 and started brewing its natural ales in 1986, which puts it at ground zero of the craft beer movement. 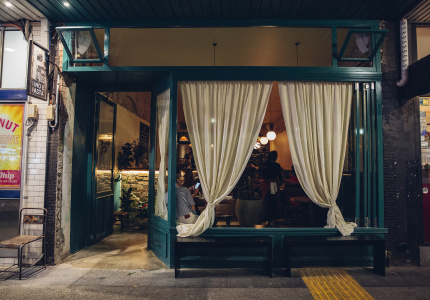 Not that you’d really call this a crafty sort of place – the range leans more to classic English beers than no-rules, New World creations. This brewery was founded in a loading dock before moving into this larger home in 2012. Like Willie the Boatman its ambitions are relatively modest. Step in for a focused range, including an American amber, porter, pale ale and IPA. After selling Riverside, Dave Patten went and founded Akasha, a brewery with a more American, hop-forward approach. Step in for a range of fruit- and pine-driven IPAs, plus pale ales and lagers. 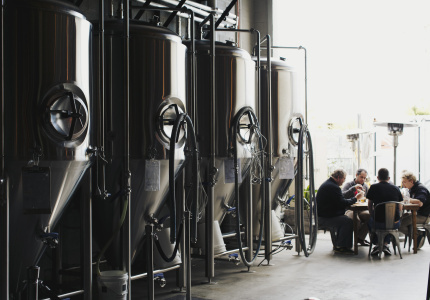 This big, group friendly brewery serves beer from 10am, if you're into that. 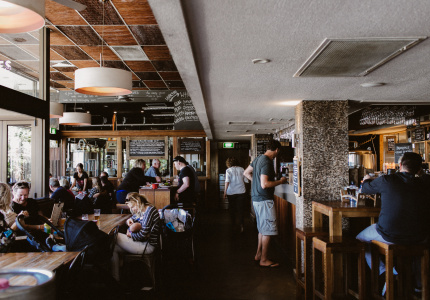 The wide-ranging menu of beer-appropriate food such as burgers, steaks, ribs and wings makes it a good place to settle in for the long haul. Brother and sister David and Janet Hollyoak were well ahead of their time when they opened Redoak in August 2004. 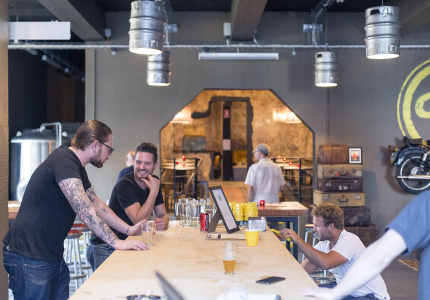 Made in a dedicated brewery in Camden, Redoak's beers have included bocks, IPAs, stouts, honey ales, wheat beers and pale ales. The ever-changing tap list is complemented by a large bottle selection. The name Stockade (a fortress made of upright wooden posts) gives you an inkling of what this brewery is all about. 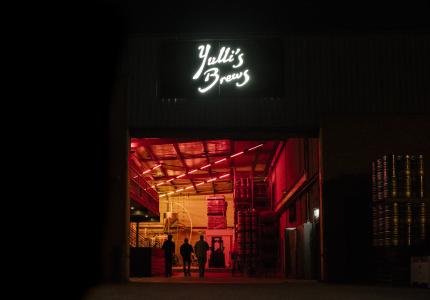 It has a particular penchant for barrel-aged beers, and has several hundred barrels on site for that purpose. Try some alongside easier-drinking a pale, XPA (extra pale ale) and lager. 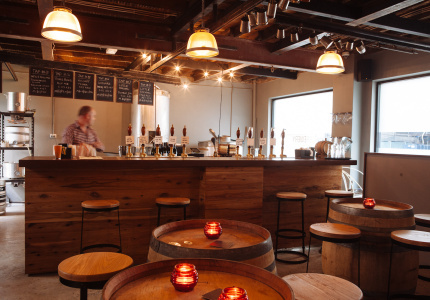 English expat Steve Drissell designed his timber-heavy bar to look a bit like those from his homeland, but his output is a lot wider – from sours and saisons and Belgian-style blond ales. 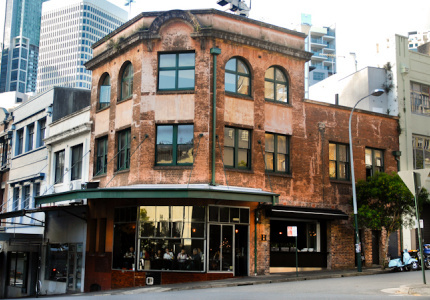 The venue formerly known as King Street Brewhouse was bought and renamed at the end of 2017. Step in for a nitrogen-infused cream ale and an IPA made with a gentle mix of Australian and Old English hops for a balance of tropical fruit, dark forest berries and black-currant notes.